september 2012 | lx + 804 blz. European employment law is becoming increasingly important. 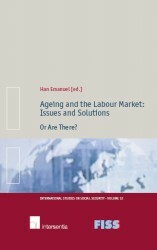 Its impact upon domestic law of the Member States in fields such as fixed-term employment contracts, collective redundancies or industrial action, is growing. 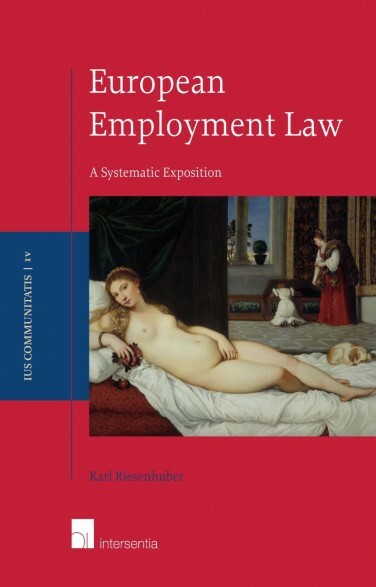 This volume therefore covers the complete scope of European employment law: its foundations in EU primary law and its various sources in EU secondary legislation, as well as the growing body of case law of the European Court of Justice. 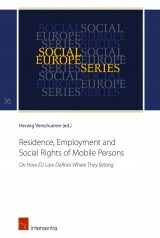 The book begins by providing an overview of the relevant fundamental rights, fundamental freedoms and competences of the European Union in the field of employment law. 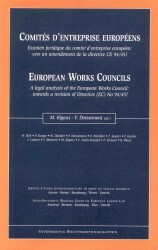 A systematic presentation of the conflict of law rules in European Employment Law then follows: the Rome I and Rome II-Regulations, the Posting of Workers Directive and the Brussels Regulation on the recognition and enforcement of judgements. 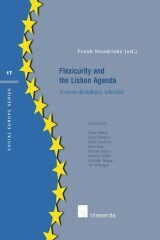 Subsequently, the author focuses on individual labour law which, at the EU level, is principally composed of rules on non-discrimination, the protection of safety and health and working time; rules on atypical forms of employment (part-time, fixed-term and temporary agency work) and special groups of employees (mothers, parents, young people); as well as legislation concerning employment protection in situations of collective redundancy, business transfer and insolvency. This is followed by a discussion of collective labour law issues. 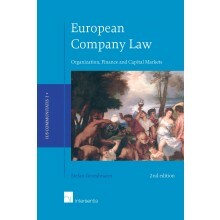 Particular attention is given to the European Works Council and the rules on employee involvement in the European Company, the European Cooperative Society, and the European Private Company, and to employment law rules contained in the Directive on cross-border mergers. European Employment Law is written for advanced students, academics and practitioners specialising in EU employment law.